The United Way Bruce Grey has welcomed a new member to their team! On January 10, 2019, Heather Anderson joined the organization as their Communications & Fundraising Coordinator. Heather brings to her position over 20 years of communications, marketing and graphics experience and close to ten years experience working with charities and not-for-profit organizations. 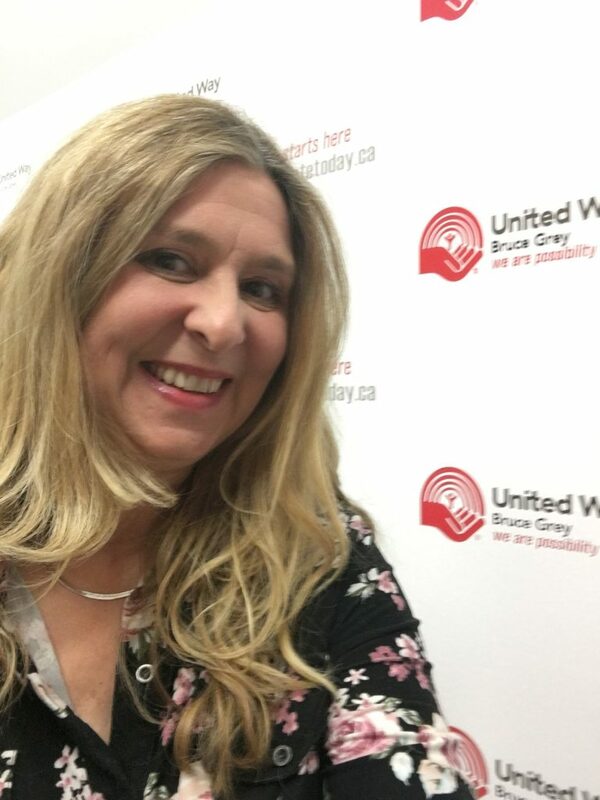 “I’m thrilled to join the incredible, hardworking team at United Way Bruce Grey. In the short time I have worked here, I have learned what kind, compassionate and committed individuals make up this organization and every day they make a difference in the lives of so many” Anderson observes. These are busy months at the United Way Bruce Grey. With the need for their Urgent Utility Assistance Program on the rise, along with other programs including the popular Financial Literary Program, Children’s Backpack Program and other services, the importance of fundraising efforts and public donations is key to insure these programs will continue to serve as many as possible in 2019. To find out more about how you can make a difference in the lives of others, please visit www.DonateToday.com or call 519-376-1560 for more information. 100% of all donations stays in Bruce-Grey meaning all funds are raised locally, used locally and reinvested back into our communities to help build a better place for all of us to live, work and raise our families.